From 1939 to 1945 Czechoslovak War Cross was a military decoration given to military members by the former state of Czechoslovakia. 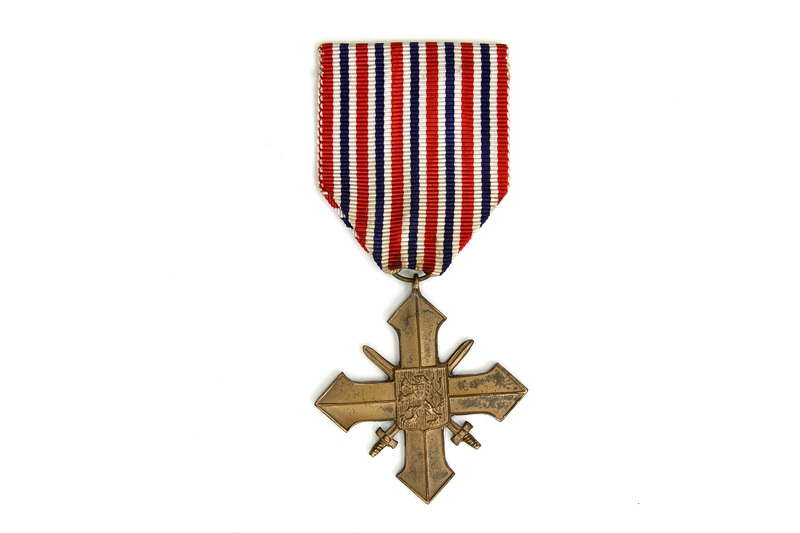 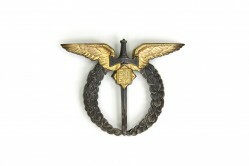 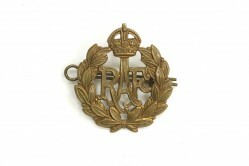 The decoration signified great service to the Czecholovak state during WWII. 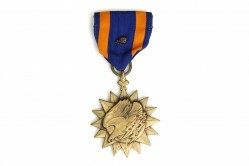 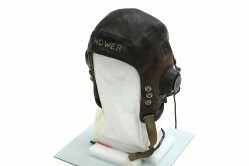 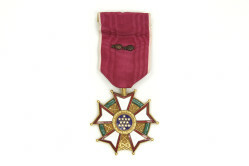 This decoration was given to General Howell M. Estes, Jr.